VIP tickets include: entry to skip the lines, VIP beer trailer, Rib Bucks for food, a drink ticket, and luxury bathroom trailer. No need to bring your own chairs, we got you covered! Two seats will be reserved just for you and a friend for every act Ribfest has to offer. Whether you sit or dance your heart out, you’ll have the prime view for everything. The lucky winner of the VIP Experience will have the opportunity to be a part of our judging panel for the “Best Ribs in Kalamazoo” competition Thursday night. Come hungry! Are you already thinking about who you’d invite if you won? Listen each week day through July 27 for the Ribfest VIP Winning Words. Each word gives you an additional entry into the Ribfest VIP Experience giveaway. This contest ends July 27, 2018. 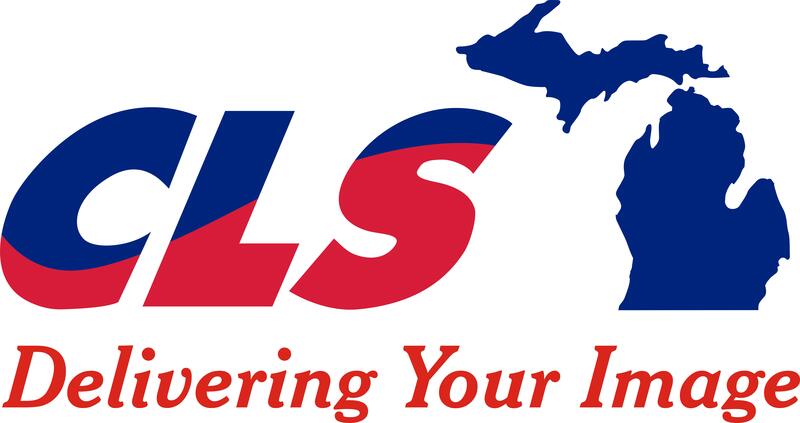 CLS, a family-owned business dating back to 1899, has six locations serving Michigan’s lower peninsula. Our goal is to be the best provider of linen services, uniform services, mats, mops, custom apparel, facility products and rental services. We provide the highest level of customer service with integrity.